March 29, 2017 – NEW YORK, NY: Lorlatinib, an investigational drug candidate currently in late stage clinical development for the treatment of lung cancer may also prove effective for the treatment of the pediatric cancer neuroblastoma. 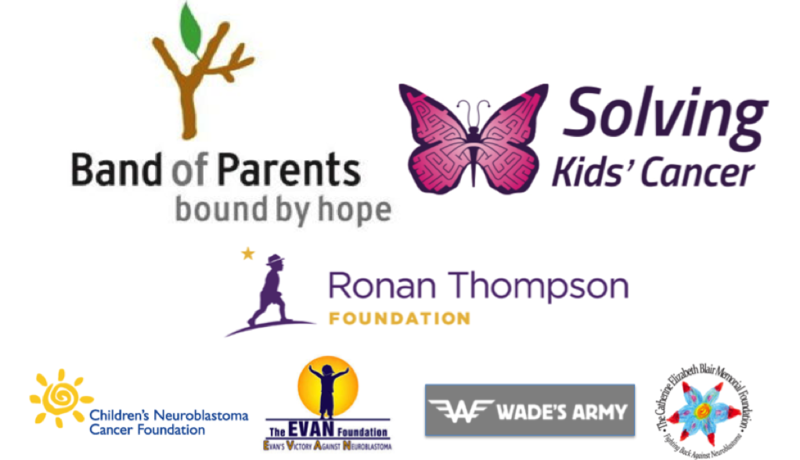 Solving Kids’ Cancer is leading an international effort of like-minded nonprofits to provide nearly $400,000 of collaborative funding for an innovative clinical trial to bring a potentially life-saving therapy to kids. The primary objective of this study is to identify a recommended Phase II dose and assess the anti-tumor activity as a result of administering this investigational drug candidate in pediatric patients with ALK-driven neuroblastoma. Lorlatinib is a next-generation ALK/ROS1 tyrosine kinase inhibitor that has been recently reported to show very compelling responses in lung cancer patients with ALK aberrations. The drug was specifically designed to inhibit tumor mutations that drive resistance. One important feature of this drug is that it penetrates the blood brain barrier and may be effective in patients with relapsed neuroblastoma in the central nervous system. The hope is that this trial will provide a foundation for future work, which could lead to approval by health authorities for this use. Only three drugs have ever been approved for pediatric cancers, and this would set a remarkable precedent for rapid introduction of a new drug. Childhood cancer is the leading cause of death by disease in the United States, and neuroblastoma is a pediatric cancer that strikes mostly infants and young children. The aggressive cancer originates in the sympathetic nervous system and manifests as tumors in the neck, abdomen and pelvis.